Maintain compliance and protect your workers by posting hot labels on or near hot surfaces or areas. 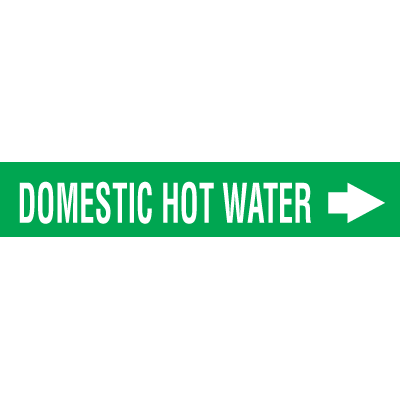 A hot label is typically used to prevent people from touching surfaces that are hot to the touch, thereby preventing them from acquiring burns. At Seton, we offer a variety of hot decals, including OSHA-compliant Danger Hot Hazard Warning Labels. These hot labels are available in several sizes and come in two adhesive options, pressure sensitive adhesive and ultra-stick adhesive. 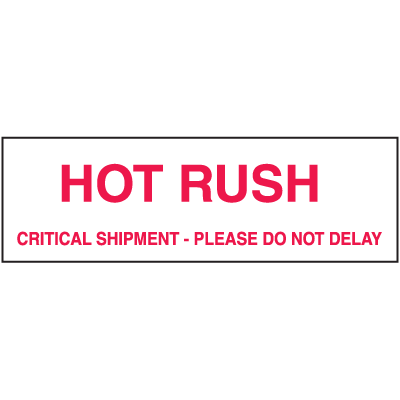 Place these hot labels on everything from equipment, to storage containers, and even machinery. Keep your workers safe using hot labels from Seton. Remind your workers to protect themselves near hot surfaces by posting hot labels and hot decals. 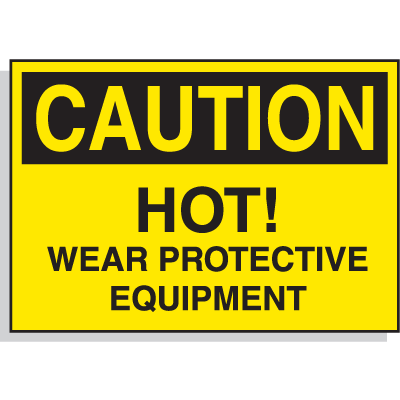 Posting a single hot label informs workers of the presence of hot surfaces, and reminds them to wear the appropriate personal protective equipment to ensure they don’t get burned. At Seton, we offer a range of hot labels to suit a variety of situations. For example, we offer Hot Adhesion Labels that are guaranteed to stick when applied to hot surfaces. These hot labels can be applied on surfaces with temperatures ranging from 6°F to 200°F and can withstand continual exposure to temperatures up to 330°F. If you’re looking for an economical solution, consider out Danger Hot Safety Labels on a Roll. These 3”W x 1-1/2”H self-adhesive vinyl labels come 500 labels per roll. We also offer a range of OSHA-compliant labels that feature a variety of messages. No matter your needs, Seton has all the hot labels your facility requires to inform your workers about hot surface hazards.